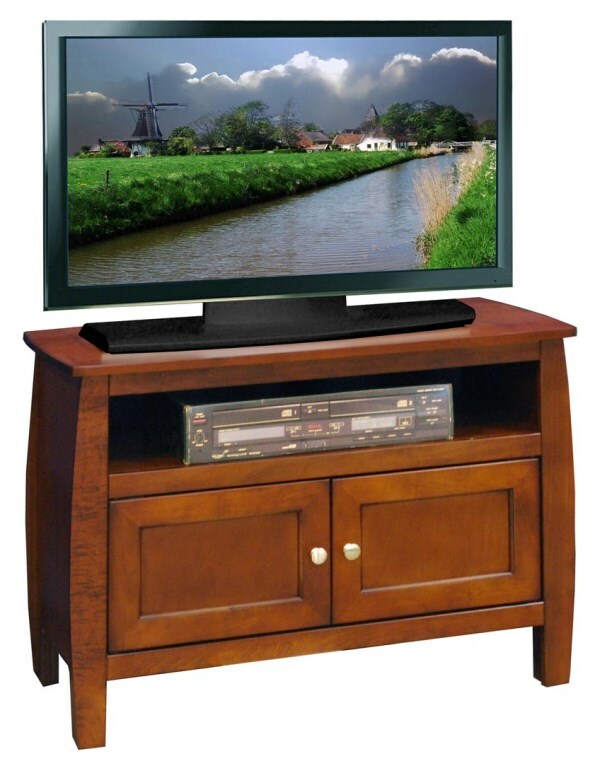 Ken's Furniture and Mattress Center carries the nation's leading brands of TV stands, entertainment centers, media cabinets, and comfortable theater seating. Shop our manufacturer's online catalogs then shop our store in Defiance, Ohio. We carry a large inventory of the items you will see online. If we don't have it in our store, we will be happy to order it for you at the very best price.